A shuttle hike done on June 21, 2016 with Mark. 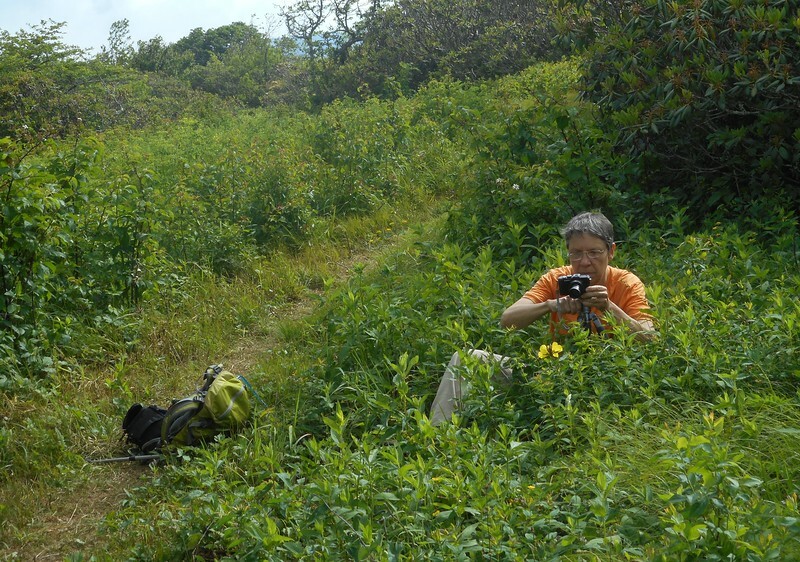 ....hard at work photographing a suncup wildflower. Candid Photo brought to you by Mark! !